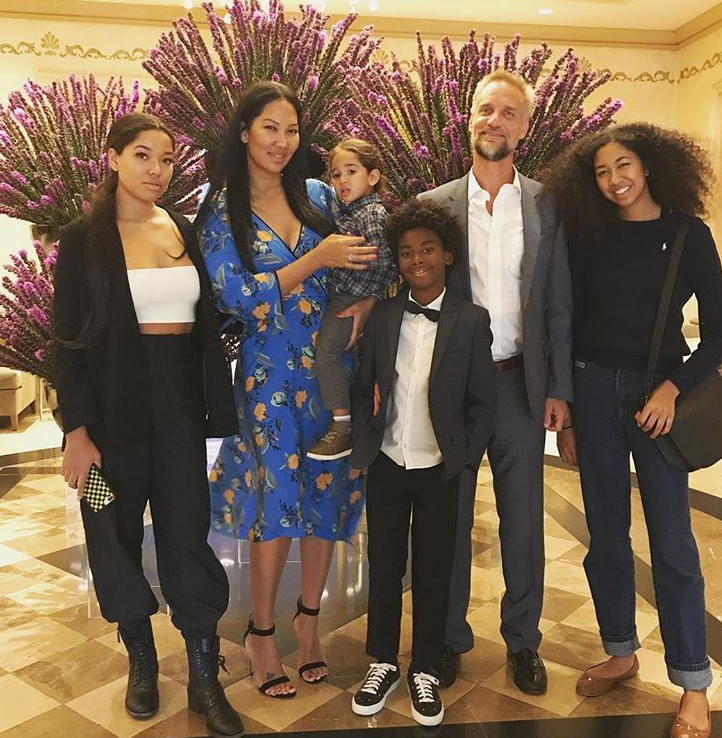 Chile, Kimora Lee Simmons is likely going through it after her husband Tim Leissner pleaded guilty to criminal charges related to a Malaysian money laundering scandal. Two years ago, we told you Tim, former chairman of Goldman Sachs’ Southeast Asia business, was being investigated by the FBI for some shady business practices involving his investment firm. Now, he's coming clean. Leissner, another former Goldman Sachs banker, Roger Ng, and a Malaysian financier Jho Low were charged by federal prosecutors in Brooklyn over their alleged role in the loss of funds from 1MDB. These were the first U.S. criminal charges surrounding the scandal. Leissner pleaded guilty to conspiracy to launder money and violate foreign anti-bribery laws, allegedly bribing officials in Malaysia and Abu Dhabi. He has been ordered to forfeit $43.7 million, according to court filings. Ng, a managing director at the investment bank until 2014, was arrested this week in Malaysia, while Low is on the run. True. She has been in the game and likely didn't need his money to fund her lifestyle or her businesses. The NY Post ended up issuing her an apology. The model/fashion mogul has not addressed her husband pleading guilty. Last month, Kimora, Tim, and Kimora's son Kenzo Lee were spotted leaving a medical office in LA (atop). They were also spotted together with their son Wolfe Lee on a family outing at Universal Studios Hollywood. Peep the pics here. Now, it's just a waiting game. Do you think Tim Leissner - being a white wealthy man - will be severely punished by the law? Let us know your thoughts in the comments.